Imagine the beautiful surroundings of your commercial buildings, where green trees are planted and grass is grown in controlled manner. Would it not attract your eyes and offer your mind with peace and feeling of joy every time you glanced at it? 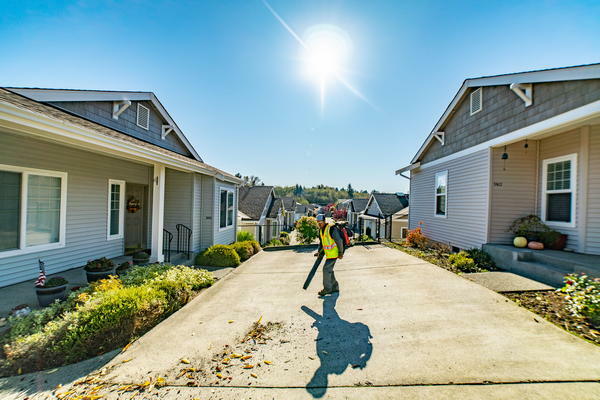 This beautiful experience is something which has increased demand for commercial landscaping in South Hill. Nasim and Sons Inc. is a comprehensive company for providing world class commercial landscaping in South Hill. 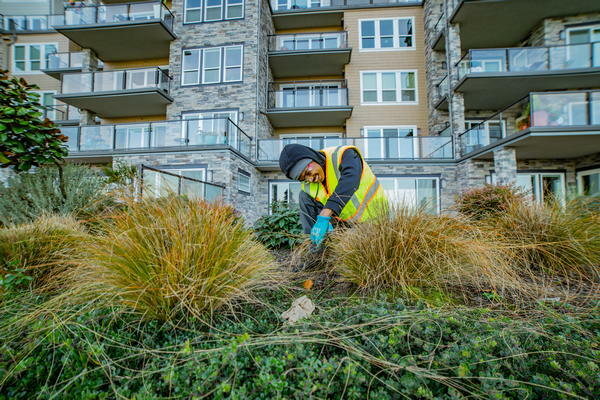 Since our inception, we have been engaged in providing top grade solutions to our clients in the field of commercial landscaping in South Hill. 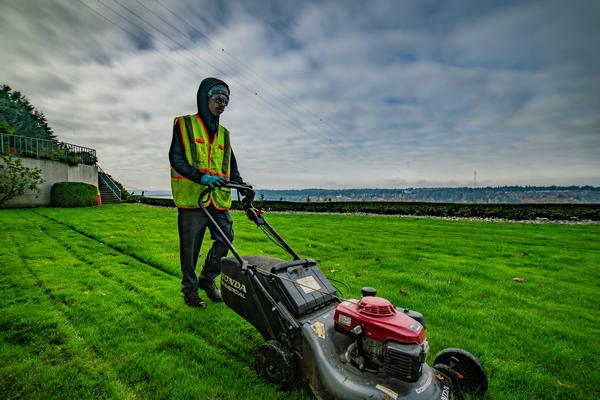 Call us now at 253-777-3881 to explore the advance range of solutions for commercial landscaping in South Hill.